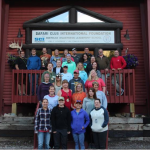 Safari Club is very passionate about Hunter Safety. We do our part to fund educational programs and through 12/31/2017 our Lansing chapter contributed $4,750 to the Michigan Youth Hunter Education Council and $3,200 for Gun Safety Education. We believe that children should be encouraged to spend time outdoors and develop a love and appreciate for nature. If that also includes an interest in hunting, there are many ways to encourage that. The first way is to enroll your child or grandchild in a hunter safety course. 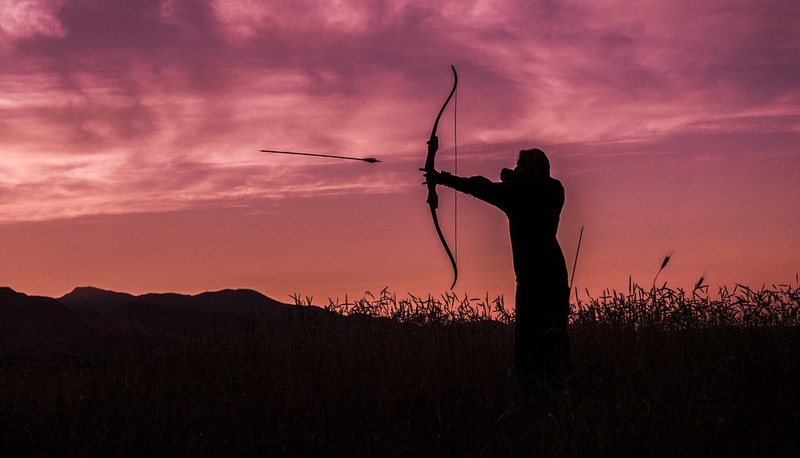 There are different classes for gun hunting and bowhunting. Online hunter safety coursework allows you to study and learn when and where it is most convenient for you, at home, work or wherever there is internet. Do you need Michigan Hunter Safety Education? 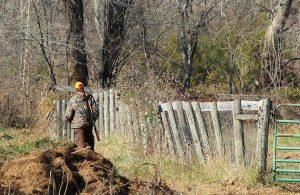 For rifle hunting: You can take an online hunter safety course! According to the Michigan DNR, you need hunter safety education if you were born on or after Jan. 1, 1960 and will buy a hunting license in Michigan. There is no minimum age requirement to take the DNR online course. 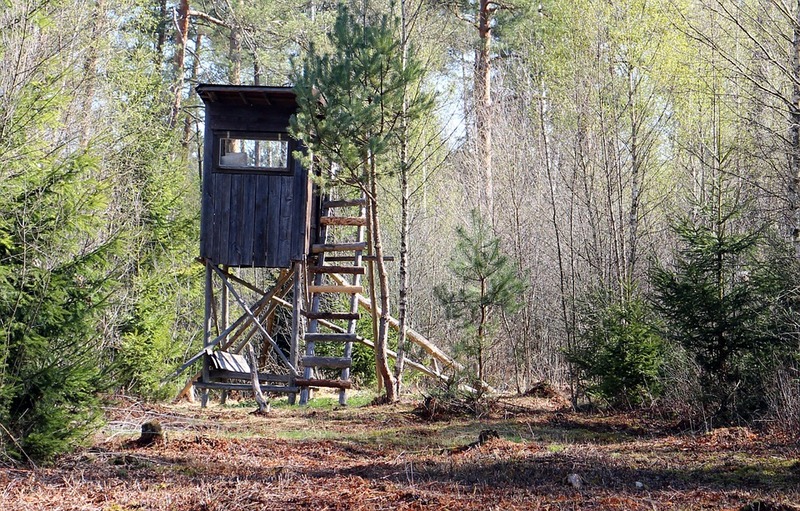 You also do NOT have to a resident of Michigan–it is for people wish to hunt in Michigan. There are 3 main websites where you can take the course. Study and pass the course. *After you complete this course you are required to attend the Field Day to complete your hunting safety certification. 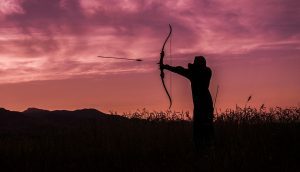 For bowhunting: You can also take an online course! Michigan does not require education. You can take this course if you plan on bowhunting in states that require certification. Just like for the rifle hunter safety course, there is no minimum age requirement and you do not have to be a resident of Michigan to take this online course. Note: The Hunter Ed Course online hunter education process lets you study and practice with the quizzes and exam as often as is necessary to successfully complete the Michigan online hunter safety course requirement of an 80% success rate. 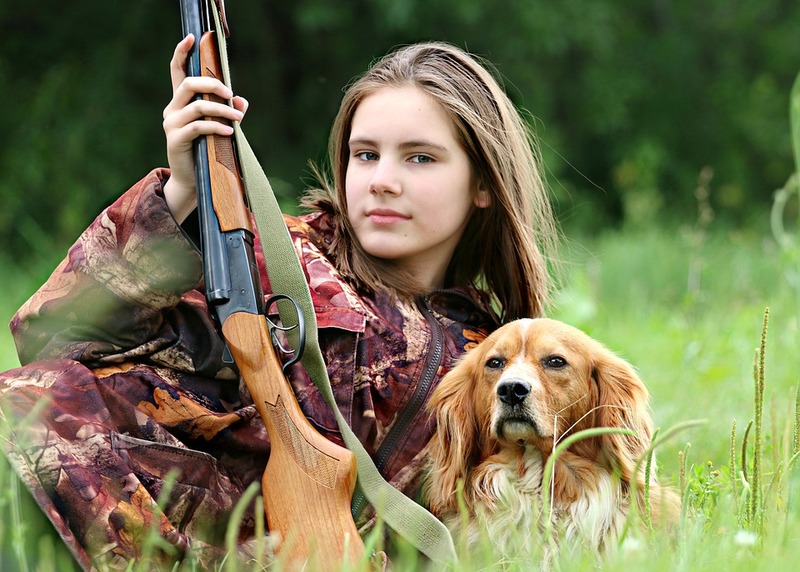 Take a Hunter safety Class with your Kid or Grand kid! It’s a great way to spend time together while learning. 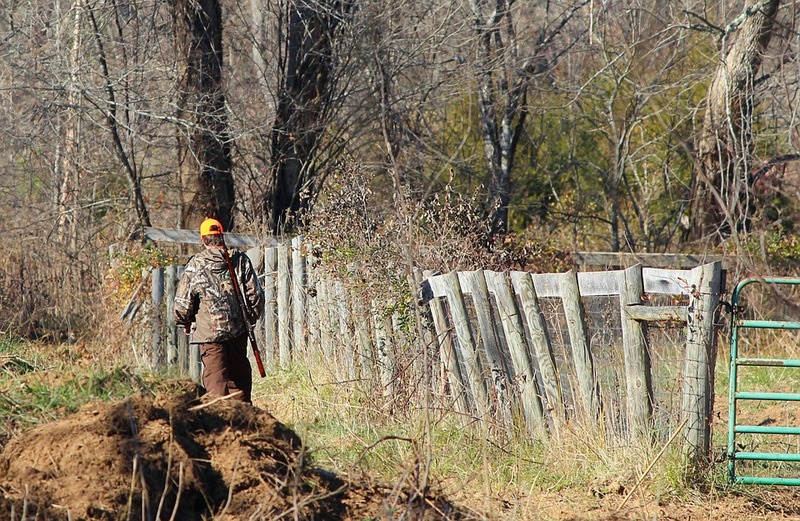 Even if you already have your hunting license, it could be a good refresher course and you’d be setting a good example. Go to the Michigan DNR site to find live hunter safety classes to attend, click here to search. SCI wishes you happy hunting! We welcome any and all questions about our chapter and membership. To learn more about joining our chapter please visit our website.